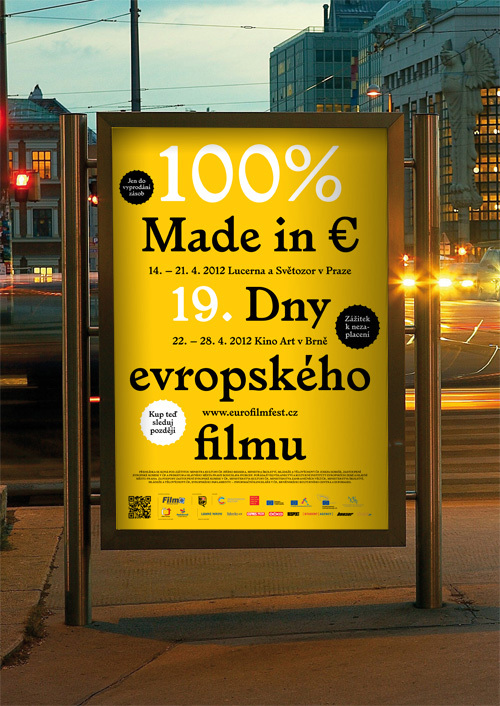 For the 19th annual festival Days of European film we have prepared a concept of "Big sales of european film". 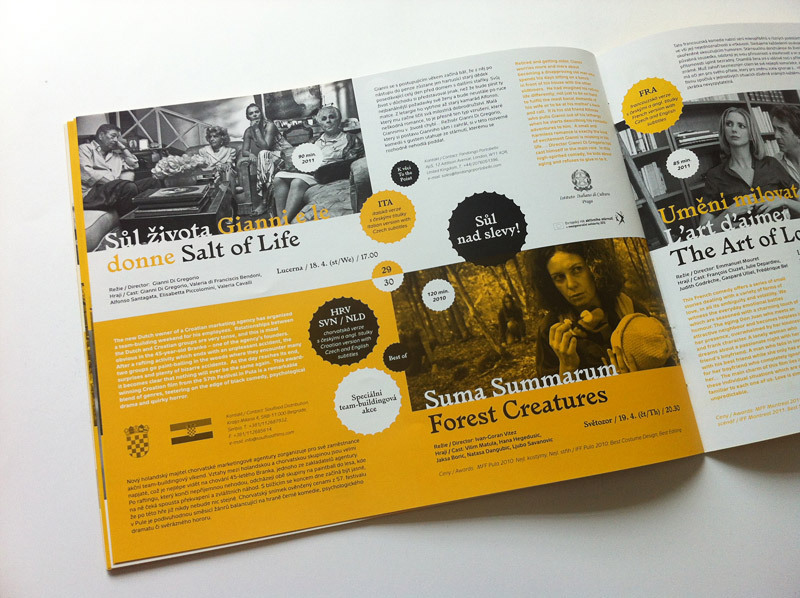 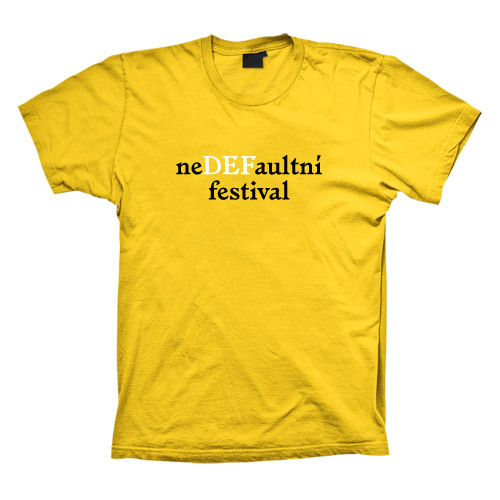 Aggressive color, strong typography and tempting discounts on festival's programme. 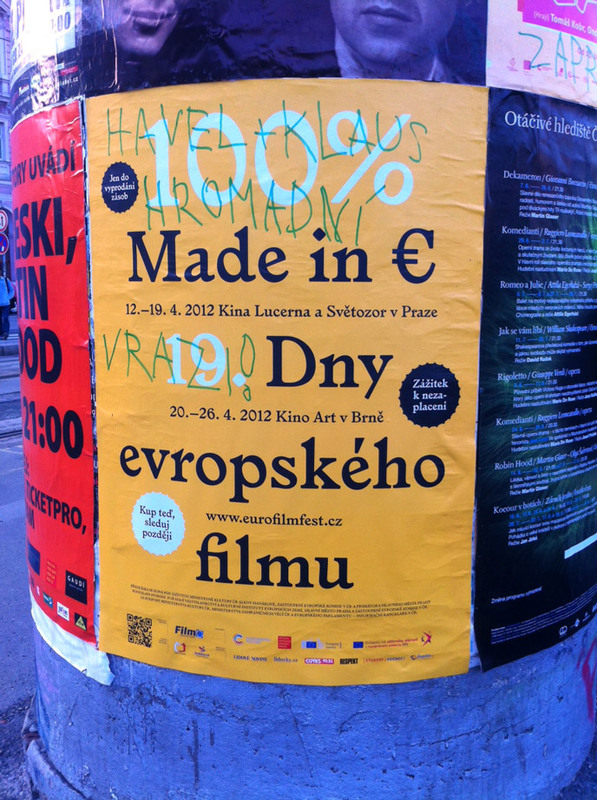 Copywriter: Jakub Fürst.